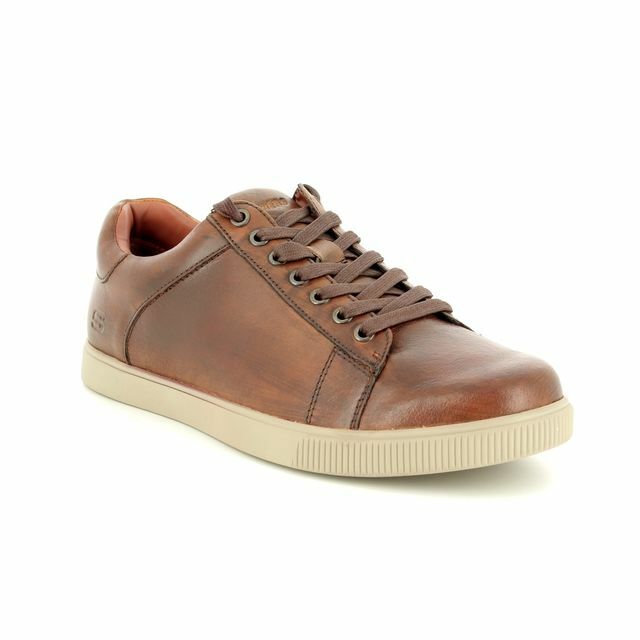 Skechers brings us 65323/234 VOLDEN FANDOM. 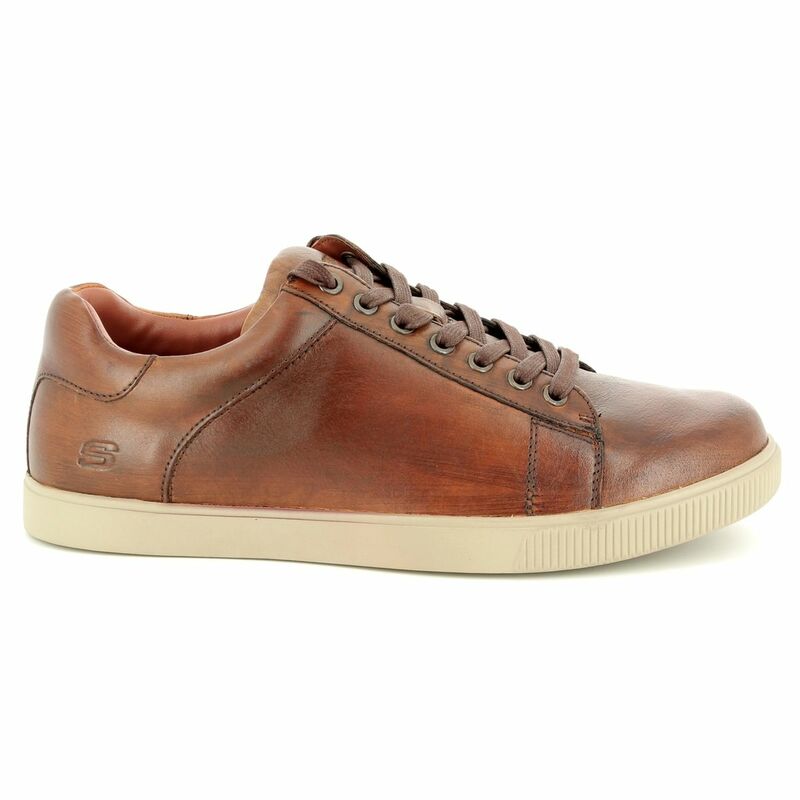 These Skechers mens lacing shoes are a classic understated style that we are sure will become a favourite with our customers. 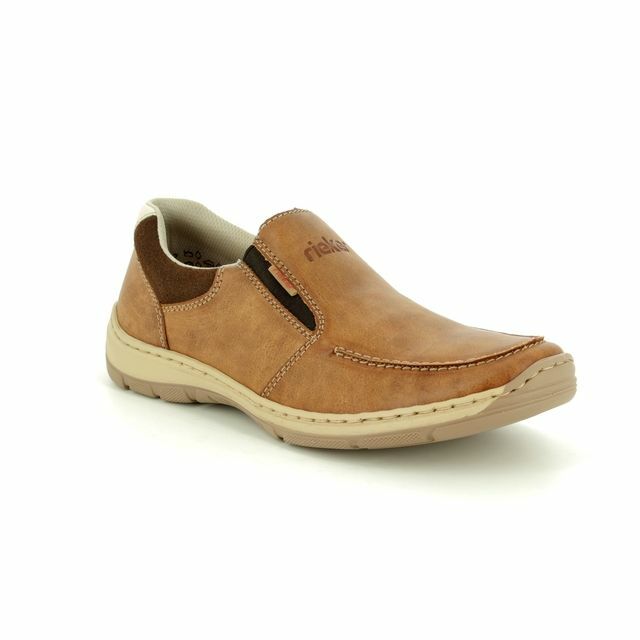 The upper is made from smooth leather with leather overlays as decorative accents. 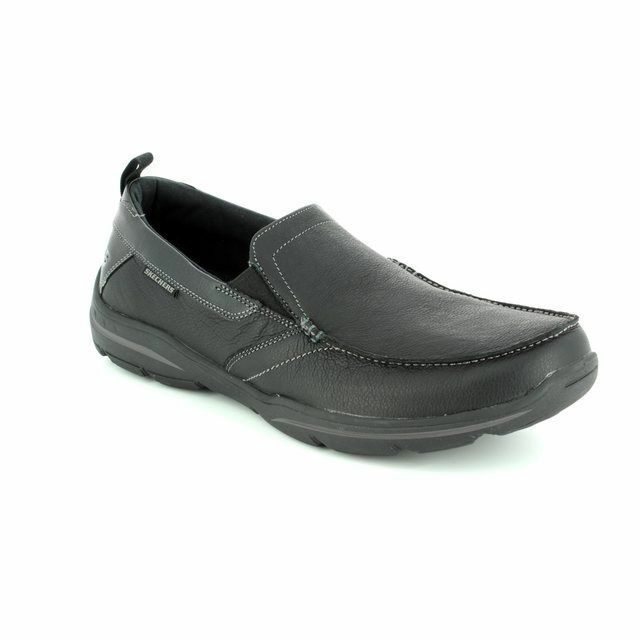 The Classic Fit design is complimented by a rounded plain toe with textured toe bumper front. 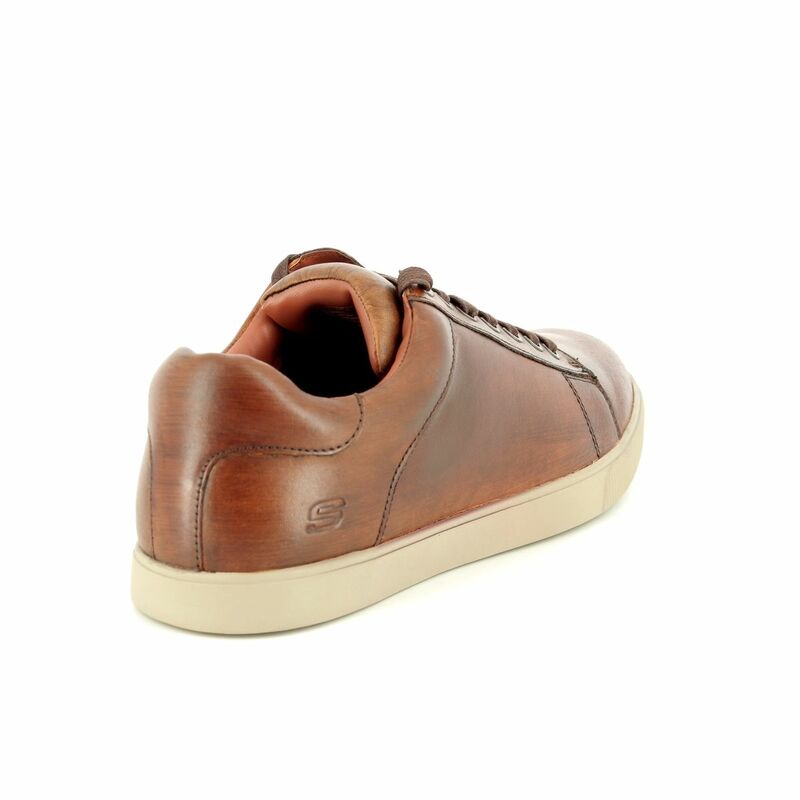 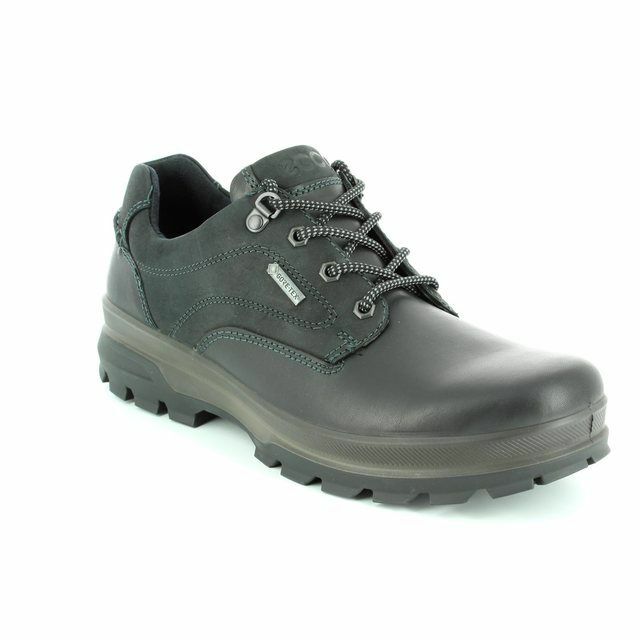 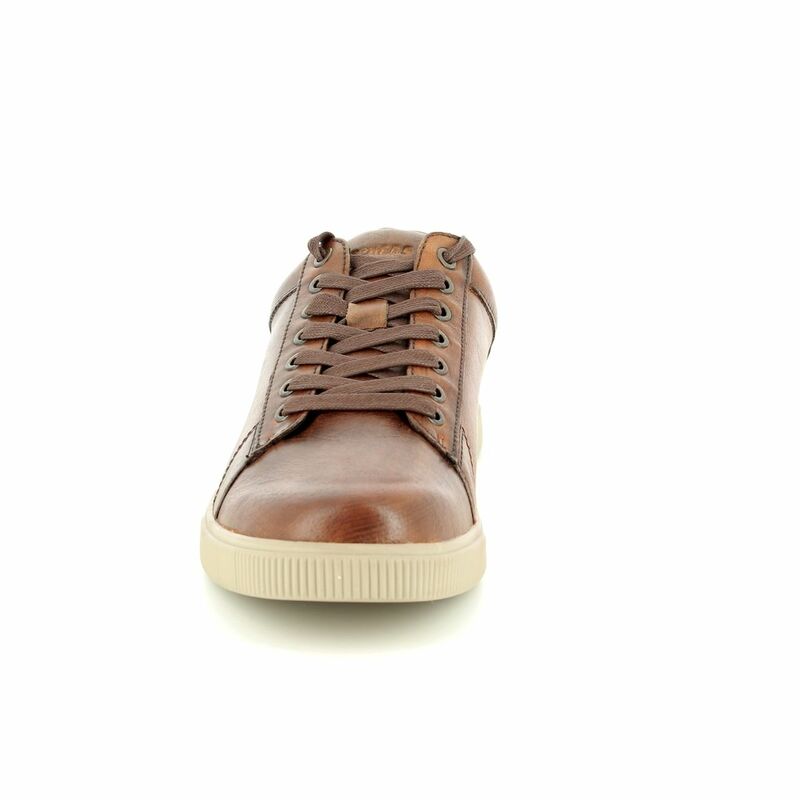 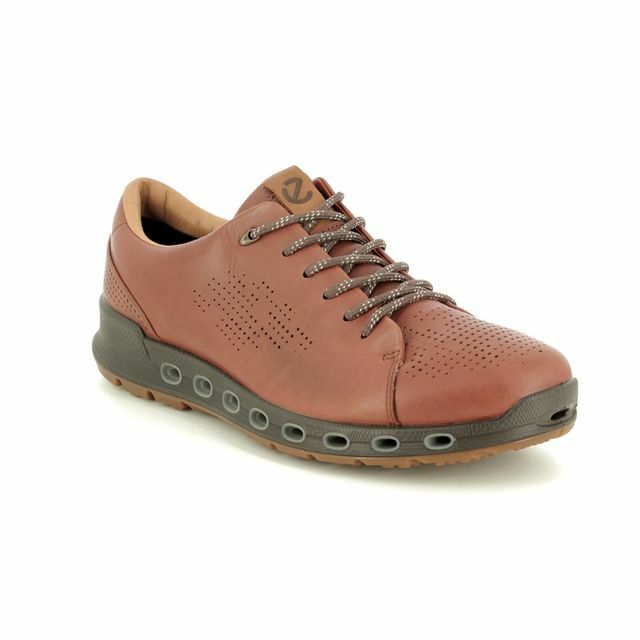 The padded collar and tongue combined with the soft fabric shoe lining ensure your ocmfort while wearing. 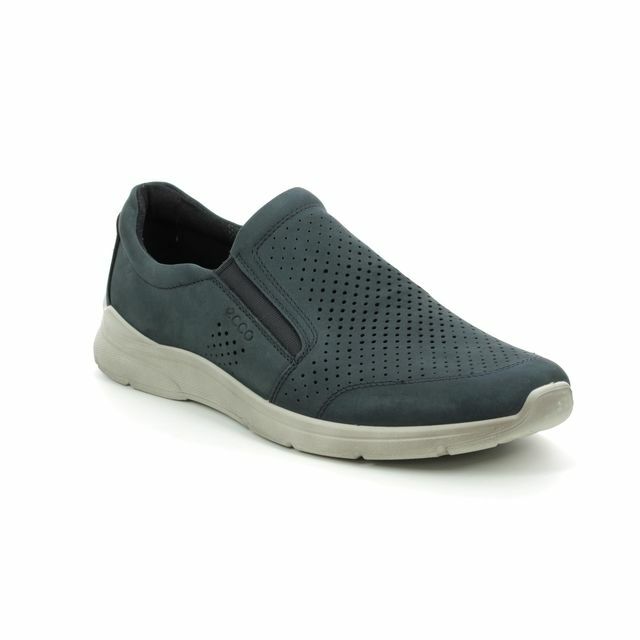 Featuring an Air Cooled Memory Foam full length cushioned comfort insole, a shock absorbing vulcanized look midsole and a flexible high traction rubber outsole. 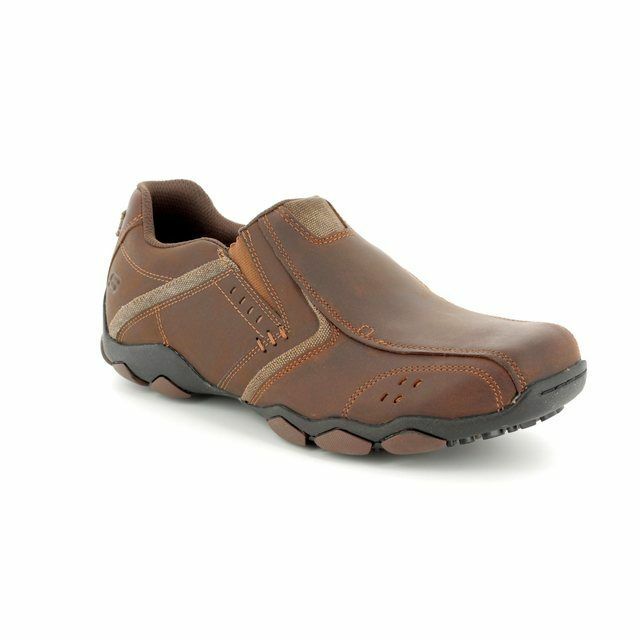 The heel height measures approximately 1/2 inch. 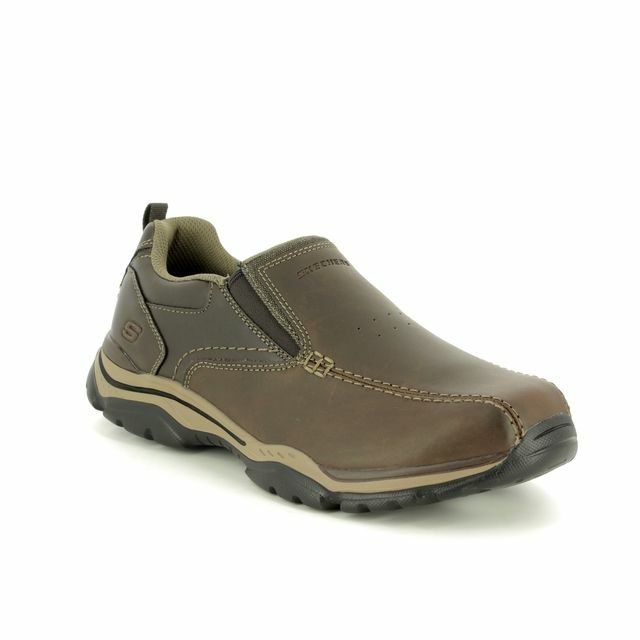 Buy your Skechers mens casual shoes from Begg Shoes, an official Skechers stockist.